I’m Ed Smith, a Modesto personal injury and car accident lawyer. One driver suffered major injuries following an auto accident along Highway 120 near Escalon on May 1, 2018. At about 8:30 in the morning, a Honda was traveling westbound along the highway in the vicinity of Steinegul Road when it collided head-on with an eastbound pickup truck hauling a trailer. The impact pinned the Honda driver inside for nearly half an hour while emergency crews rigorously worked in extricating the party from the mangled vehicle. The Honda driver suffered injuries to the left arm and legs and was transported by ambulance to the Memorial Medical Center in Modesto. An update on their condition has not yet been released by officials. The factors that led to the collision are not yet known as an investigation is underway by the California Highway Patrol (CHP). Abdominal trauma is common in car accidents as seat belts can cause bruising to the abdomen from the lap portion of the seat belt. This can further lead to an abdomen injury with symptoms of distension, pain and tenderness to the abdominal area, nausea, vomiting, fever, blood in the urine and lack of bowel sounds. Bone fractures, also known as broken bones, are considered traumatic injuries as they often require medical care for weeks or even months. Cervical discs are circular padded tissues that provide cushion and support between spaces of the cervical vertebrae. Cervical disc injuries often occur as this area is relatively unprotected and is susceptible to trauma from a variety of causes such as slip and falls, sports injuries and motor vehicle accidents. These injuries have been found to be a frequent source of pain to the upper body and neck. Chest trauma is the third leading cause of fatality due to blunt force trauma. Chest trauma symptoms include breathing difficulties, coughing up blood, bruising of the chest wall and lungs failing to expand properly. A traumatic brain injury can occur due to the impact or disturbance of the brain caused by trauma. Those who may have suffered brain damage may manifest signs of dizziness, fatigue, memory loss, loss of consciousness and changes in personality or mood. 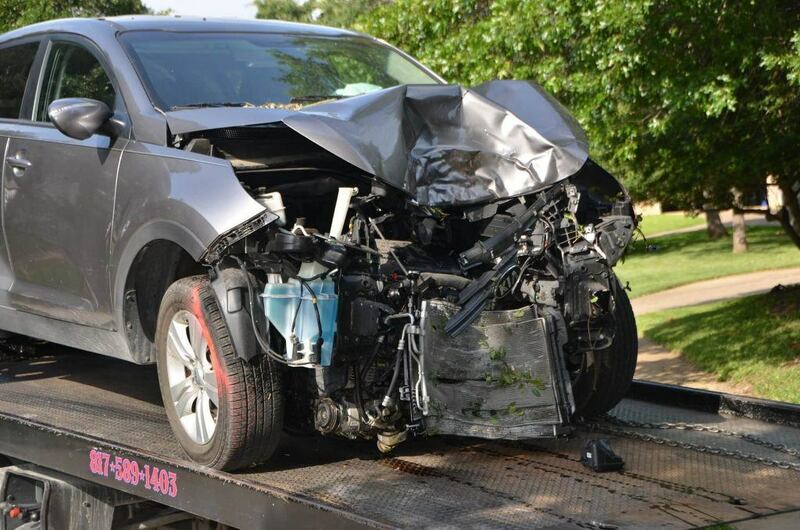 Any type of injury sustained from a head-on collision is devastating. 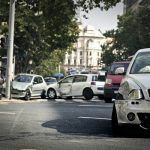 If this has happened to you or a family member, it is important to contact an experienced personal injury lawyer in Modesto. A seasoned attorney can examine the evidence of the accident to prepare a strong case for just compensation. I’m Ed Smith, a Modesto Personal Injury and Car Accident Lawyer. Injuries from head-on collisions can be frightening and severe. If you or a loved one has been injured by the negligence of another motorist, I can assist you by offering free, friendly case advice. Please feel free to contact me at (209) 227-1931 or toll-free at (800) 404-5400. I am a listed member of the Million Dollar Advocates, a forum which lists prestigious trial attorneys from around the nation who have won case verdicts and settlements of $1 million dollars or more in value. Please browse my Verdicts and Settlements page.